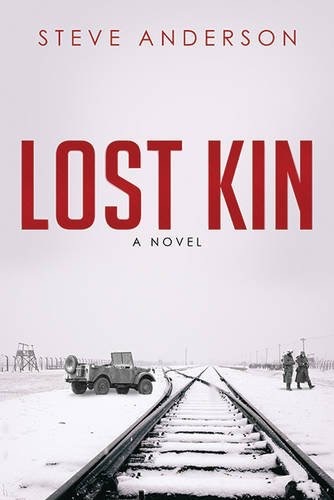 The latest newsletter sent from yours truly is a grateful recap of a year in which I saw three novels published, plus some details on the next book, Lost Kin: A Novel. You can read the newsletter here without signing up for the Mailing List. It's easy to sign up for the newsletter however — just enter your email address. The newsletter goes out a few times a year, tops. Please pass it on if you know a reader who's interested in my work and new releases. Sign up before Sept. 16 and you're entered in a giveaway for four audiobooks of The Other Oregon: A Thriller.